Speaking of history and anthropology of food supply, at the ”Osteria di San Cesario” you can taste the pastoralist cuisine of the Latin peoples who founded Rome, and stationed in the Roman countryside over the centuries until the beginning of 1900. It is a cuisine of wild herbs and mushrooms, cereals used in the preparation of fabulous pasta, polenta and soups, is a typical Roman shepherds cuisine so with lamb, goat, ricotta and pecorino cheese, is a kitchen where pork is prepared in a thousand ways. It is also a kitchen with a strong Jewish influence (of the Jews of ancient Rome's Jewish community) as in the goat soup, pasta and broccoli in a broth of skate, Jewish cod and the Jewish artichokes. 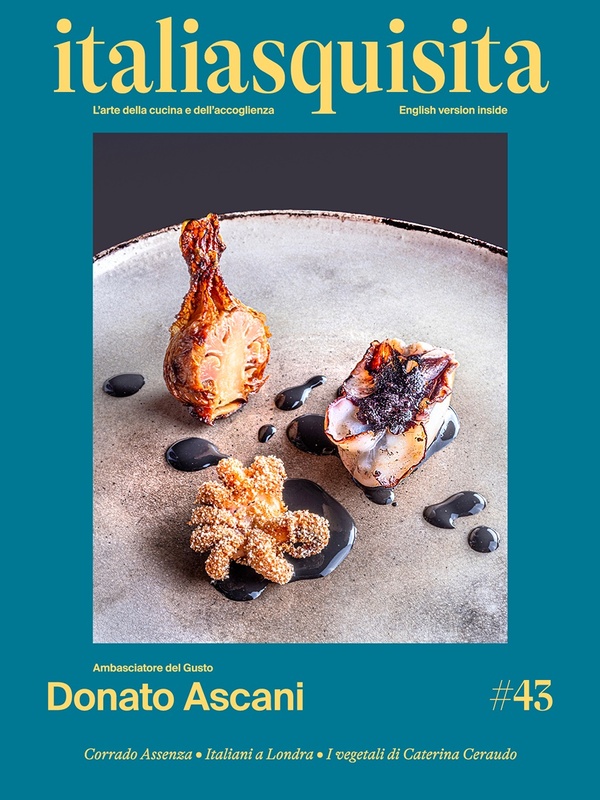 Finally, the kitchen of the "fifth quarter", exported and made known in every corner of the globe, deserving on the 18th of December, the title of "Ambassador of Roman Cuisine in the World" awarded to Anna Dente by the Gioachino Belli Academy and the City of Rome at the prestigious Campidoglio. She, the sister Anna, thanks and with the humility continues to cook with passion and enthusiasm of the flavor of the Prenestine Labicano territory and the culture of good food. Roman pride. This is also anthropology, history and cuisine.